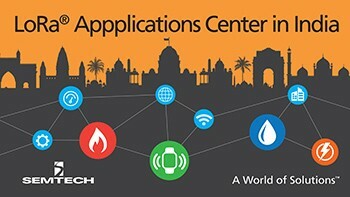 New applications center key to support the deployment of 35 IoT applications across India. 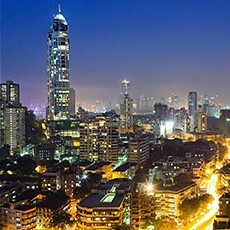 Semtech Corporation and Tata Communications, a leading provider of A New World of Communications™, are set to launch the first applications center dedicated to LoRa® Technology in Mumbai, India. The center allows enterprise customers and Internet of Things (IoT) solution providers to deploy and test their applications over a LoRaWAN™-based low power, wide area network (LPWAN). “Tata Communications has successfully tested India’s first IoT network in some of the largest cities in India,” said VS Shridhar, Senior Vice President and Head – Internet of Things, Tata Communications.